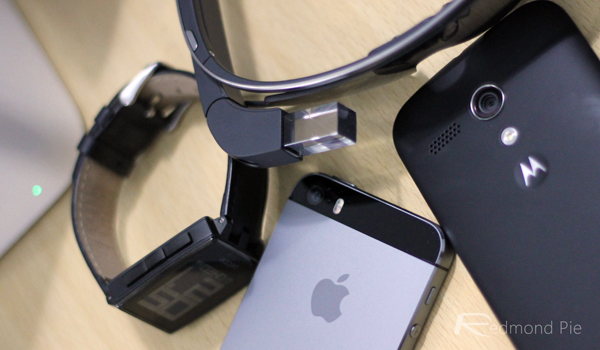 The world of wearables is currently amid something of a boom. Google is hard at work with Project Glass, and the search giant is also in the process of developing Android Wear, opening the door for a number of vendors looking to get into the smartwatch game. But while many companies seem to be following the crowd with head-mounted face computers and watches that do more than tell the time, Japanese mobile carrier Docomo has thrown together an interesting wearable SIM concept. The idea is that a user would wear the SIM around their wrist, similarly to the manner in which a smartwatch is worn, and the same SIM could authenticate and be used with a number of devices. Many folk, especially geeks like us here at Redmond Pie, own more than one smartphone, and with Docomo’s so-called Portable SIM, you would theoretically be able to use just one SIM for all. The actual peripheral housing the SIM would be equipped with Bluetooth, or NFC, or indeed both, and when you pick up your chosen daily driver, a connection is made and said SIM is activated with that device. By waving the SIM strap over a device, a user could save a great deal of time over physically changing SIM – something that often causes devices to reset in the process – and the whole system is a great deal more fluid and seamless than what we’re accustomed to. It’s quite a simple idea, and it’s rather amazing that such a product has not been thought up and developed before now. Although there will naturally be some concerns with regards to security, though, Docomo insists that the Portable SIM is, conceptually, safe. Once a Bluetooth connection between SIM and device has been stopped, the SIM number could, for example, be locked, minimizing the likelihood of unwanted connections hacking into a user’s personal information. It’s currently at prototype stage, and by the sound of things, there’s still plenty of work to be done. The form factor is currently larger than what would be acceptable as a wrist-worn product, but it is hoped that with some development, it could eventually become a smartwatch-like device and perhaps even be packed into smartwatches as a feature. 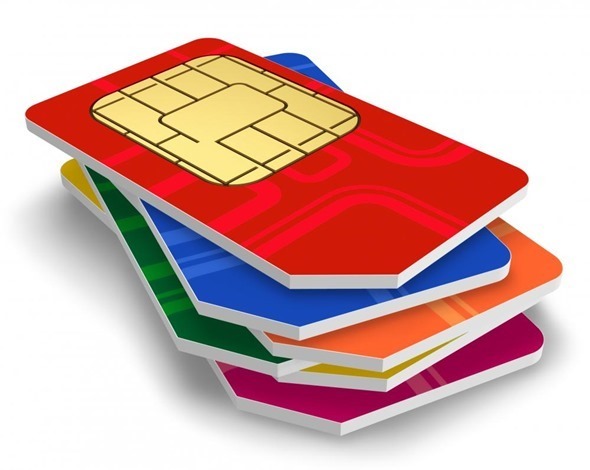 What do you make of this idea, is it the answer to the tiresome rigmarole of SIM-swapping?